NA players now can win OSC $ Bounties!! To further increase rewards for the WCS NA region, the OSC League will now be extending bounties previously exclusive to SEA, to Chinese, Taiwanese, North American and Latin American citizens and permanent residents! Bounties currently range from $100-$15 AUD. Bounties have proven to see participation increase in SEA as they offer extra incentives to play in every tournament. We hope this extension, further strengthens SEA + NA relations, and continues to develop a healthy rivalry in OSC events, WCS NA challenger/premier leagues, and ladder games! Bounties can only be claimed by Oceanic, SEA, Chinese, Taiwanese, North American and Latin American citizens or permanent residents. 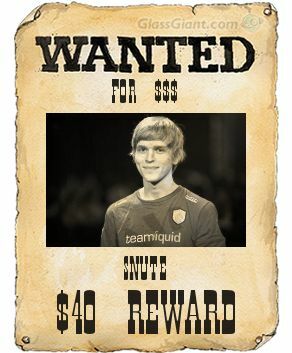 Contact @Eddiesc2 to claim a bounty. This is a great idea! An awesome way to reward people for playing ladder! This is awesome! One of the best things I like about the SEA tournaments, glad this feature is now open for more players. It doesn't apply to ladder. 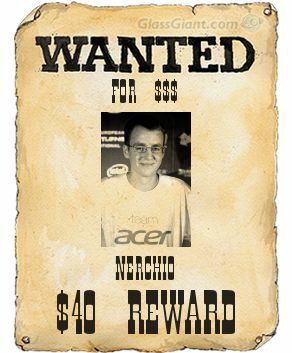 Happy to announce the first $ bounty has been claimed by a NA player! This is really neat. Bounties are cool. 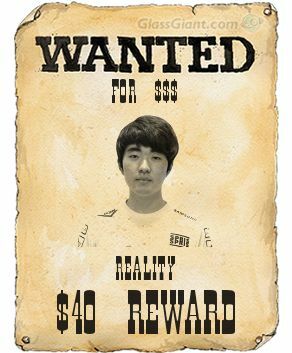 Last chance to claim a Bounty in 2015 is the SC2 ONLINE Community Open tomorrow! OSC Season 2016 has recently started, so we thought it's a good time to adjusted some values, added/removed some players. Bounties on Life, Impact, viOLet, Jim, MacSed + Spear have been removed. 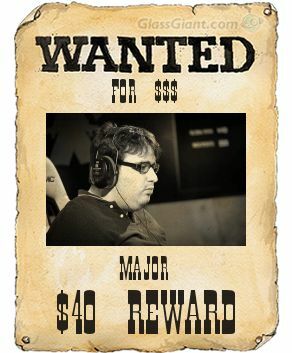 $40 to any SEA or American player player who defeats this legendary outlaw in a bo3 series. 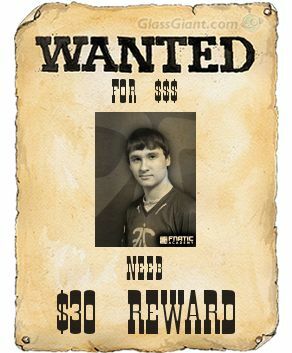 $30 to any SEA or American player player who defeats this legendary outlaw in a bo3 series. 4 bonus bounties ($100) claimed in today's Masters Cup! Which brings us up to 14 so far this season. 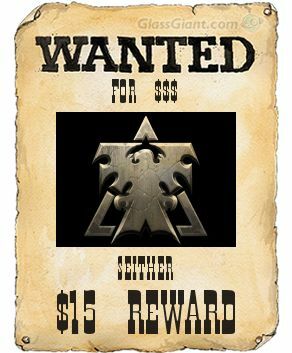 It has also been announced that Chinese players are now eligible to claim bounties! This bounty system is sick! Really cool idea and I really like the exectuion. Are there VODs for these games anywhere? OR when can i catch a stream? Are there VODs for these games anywhere? OR when can i catch a stream? We're now just over 1 month into season 2016 and $475 in Bounties have been claimed! Bounties on HyuN + Armani have been removed. 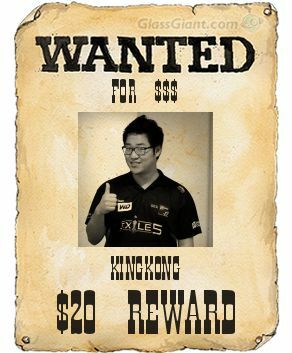 $30 to any SEA, American or Chinese player player who defeats this legendary outlaw in a bo3 series. 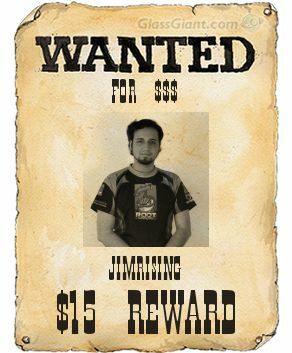 $15 to any SEA, American or Chinese player player who defeats this legendary outlaw in a bo3 series. 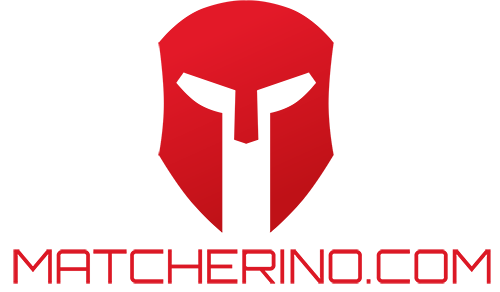 50 OSC $ Bounties have already been claimed in 2016!! Happy to announce that we've now passed 100 OSC $ Bounties claimed so far in 2016!! 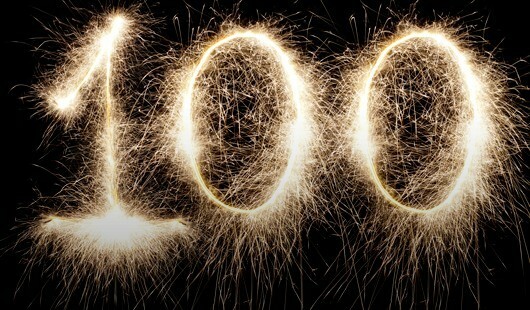 As of this post, 102 Bounties have been claimed already in 2016!! For a total of $2445 this year, and $3340 all time! You can see all active bounties here! Removed bounty on Arthur, JimRising + Petraeus.